YouTube is a platform you can use efficiently to share the content you like with the world. It is illegal to share content that belongs to other people and therefore you need to record and upload your own content. 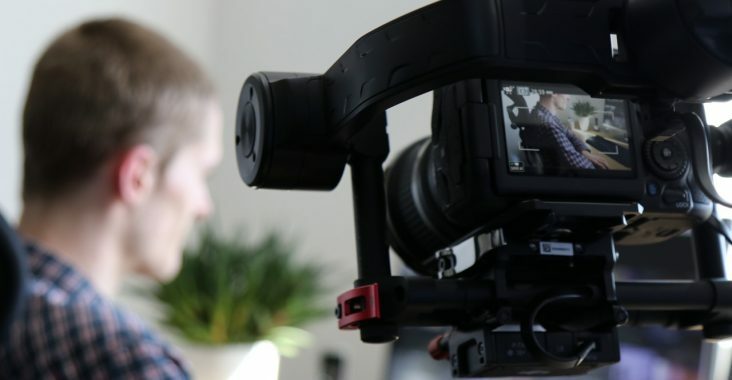 There are several ways you can record your own videos depending on the intention for your videos and the convenience of the method you wish to approach. When YouTube started in 2005, the quality of the videos was not really an issue considering that HD cameras were not common to everyone at the time. Nowadays however, there is a lot of advancement in camera technology making the quality of the video one of the major issues. The voice of the video is also critical because you need to address your audience clearly. Here are some of the ways you can adopt in creating a good video for your YouTube channel. Many YouTubers and Vloggers start out on a very tight budget because they have either not made much or are just cautious to invest heavily on equipment without knowing how it will turn out. Taking that into consideration, using a webcam becomes one of the easiest options to take because of the minimal costs involved. Most laptops in recent years have incorporated a webcam at the top of the screen to enable users to take pictures or communicate to other via video links. You should take this advantage as a new YouTuber to test your gig on YouTube before you take the huge step of purchasing huge video recorder that you may not use if it flops. If your laptop does not have a webcam, you can get a free access webcam at webcamera.io or purchase one from numerous sites at under $25. However, webcams have a generally low quality with one of the best having an optical resolution of 1.2 MP and an image capture of 3.0 MP. The advent of Smartphone technology has brought a lot of change in how people operate in business and socially. YouTube trends have not been left behind either. 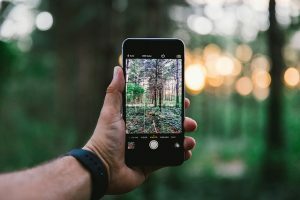 Smart phones have very advanced cameras, some that even surpass professional cameras in quality and most of all convenience. As a YouTuber, you need to have a recorder that you can carry along easily especially if you are taking your videos outdoors. Smartphones are easy to tag along and most of all they can capture sound so you do not need a microphone. Most smartphone cameras these days have a resolution of above 20 MP. Professional cameras are very effective on the job. They produce high quality videos which are undoubtedly way better than both webcams and Smart phones. HD cameras were earlier only affordable to very few people but the drop in prices has made them more affordable and pretty everyone has a certain kind of camera. 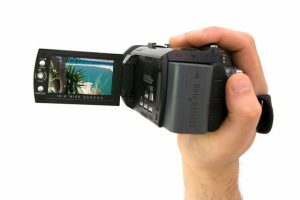 Camcorders have also become very popular and anyone can record videos the way they want at their own convenience. The good thing is that the camcorders come with an elaborate microphone which eases editing and makes the videos more real. There are number of best cameras for YouTube available on online stores. Those cameras start from $500 to onwards. So its up to you what suits you within your budget and needs. Professional grade cameras come with different specifications that brings you to a world of possibilities. There can be cameras you can use to record your videos under water if you are willing to give a tutorial on swimming while others you can use while skydiving. There are also professional cameras that have night vision and can record pretty good images even during the night say you are on an adventure or in a wildlife safari. How cool can it be to shoot a YouTube video using a drone camera? 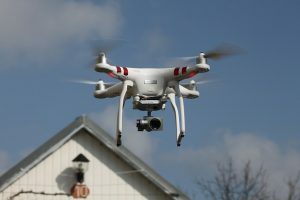 Drone cameras give incredible angles of the video and can be able to give picture accuracy videos even when they are way above. Music videos have previously been shot using drowns and they came out very good if not perfect. You might be thinking that drones are very expensive, right? Well, NOPE. Drones are quite cheap with some selling at below $150 making them quite affordable for someone who wants to take up Vlogging as a full time gig. They are not also not complicated to operate as you might assume, it is just like flying a toy helicopter. We have already written a detailed review on best drone cameras for beginners. A YouTube video without sound can be very boring and attracts very little traffic. The voice should also be good enough to be heard. For this, you need a microphone that can capture your voice properly to make sure that is clear. The microphone comes in handy especially if you are using a device that does not capture sound such as many webcams and video cameras. You can even buy a small home recording studio bundle which comes with mostly all essential audio equipment for beginners. 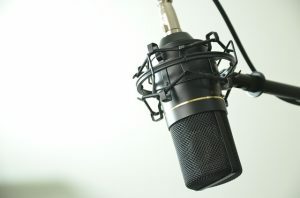 When using the microphone, you should make sure that it is working properly and that it does not produce a lot of noise that could distract the audience. When recording a video direct on YouTube, you can check the sound to make sure it is at average while you should also speak loud to be audible. You do not want to be point blank when the cameras go action. The trick for this is to have points figured out in your head having memorized them. This enables you to have a grasp at what you are saying and to flow with it. Recording a video without having things planned out makes your videos look like a joke and may cause you to do a lot of work editing them. You don’t also want to spend all day in front of your camera trying to mumble stuff. The lighting should be very well set up to ensure that the subjects are visible and that there are no distractions in the background. A proper lighting while you shoot a video is as much important as using a good camera. 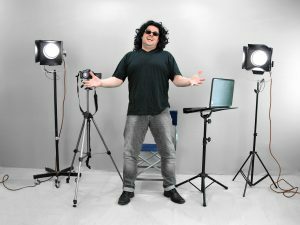 Lighting up the subject properly produces high quality and professional videos. We have written a detailed article on how you can light up your YouTube videos and rock. 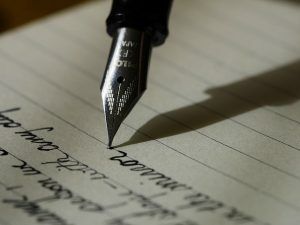 You wrote nice tips. I am a newbie vLogger and wanted to polish my vLogging skills. I will surely check it out and see how it goes.